Want to start spring 2019 out on the right foot? Make a trip to your dentist in Charlottesville part of your plans. Not only will it cross an important item off your list, it will help you to face the rest of the year with a smile on your face. There’s nothing like healthy teeth and gums to lay the foundation for future success. Currently, an estimated 5.8 million people are living with Alzheimer’s disease in the U.S (approximately 200,000 of which are under the age of 65). Sadly, dementia is now the 5th leading cause of death worldwide. 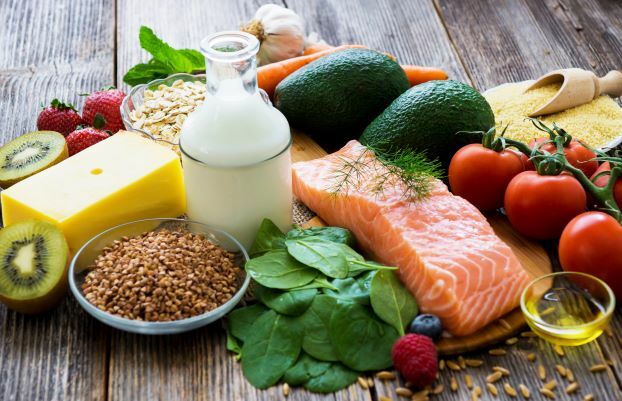 Doctors, researchers, and patients alike have been frustrated with the lack of understanding of this disease, both in terms of what causes it and how to treat and prevent it. Recently, however, surprising evidence has been found that the same bacteria that causes gum disease may play a big role in the development of Alzheimer’s. 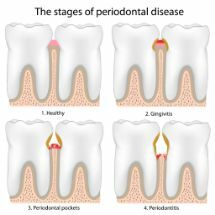 Keep reading to learn more about this important topic and find out how a dentist in Charlottesville can help you keep your gums healthy and potentially reduce your risk of this disease. Teeth whitening in Charlottesville is an excellent way to turn back the clock and enjoy a brighter, more beautiful smile. Getting the most benefit from this popular cosmetic treatment means watching what you put in your body during the first 48 hours afterward. It’s especially important to avoid dark beverages such as coffee and tea, pigmented foods such as chocolate and soy sauce, and all types of tobacco. Delivering a speech to a crowd of hundreds of people. Waiting in line for hours at the DMV. Seeing your dentist for a root canal. The common denominator between the three? Most people absolutely dread the mere thought of them. In the case of public speaking and getting your driver’s license renewed, maybe they’re on to something. However, your Charlottesville dentist is here to let you know – root canals don’t live up to their infamous reputation. In fact, the procedure provides needed relief for patients in pain and saves an estimated 24 million teeth in the United States every year. You shouldn’t have to think twice about eating or speaking in front of a group of people. 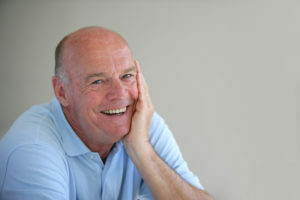 When you have missing teeth, though, these can be reoccurring concerns. Thankfully, there is a way to regain the full function and look of your teeth – with dental implants in Charlottesville. 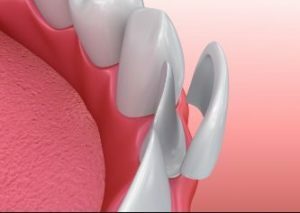 Before you commit to taking this route for replacing your missing teeth, though, you’d like to know how much the procedure costs. Read on to get more details. It’s that time again! Costumes, parties, and the delicious candy that Halloween brings. But parents beware! Halloween can also bring with it tooth decay and cavities if you’re not careful. 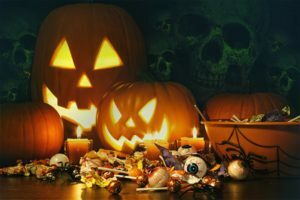 Your dentist in Charlottesville discusses the best and worst candy for your teeth and offers some helpful tips for having a healthy Halloween. 5 Reasons That Porcelain Veneers In Charlottesville Are Worth the Investment! Porcelain veneers have come a long way since they were invented in the 1920’s. At that time, they were only used by Hollywood actors and actresses who would temporarily wear them while filming their scenes. Now, of course, they’re a much more permanent option that stay on for many years and have both short-term and long-term benefits. But, if you’ve been considering porcelain veneers in Charlottesville, it’s natural to wonder… are they worth the investment? In a word: Yes! 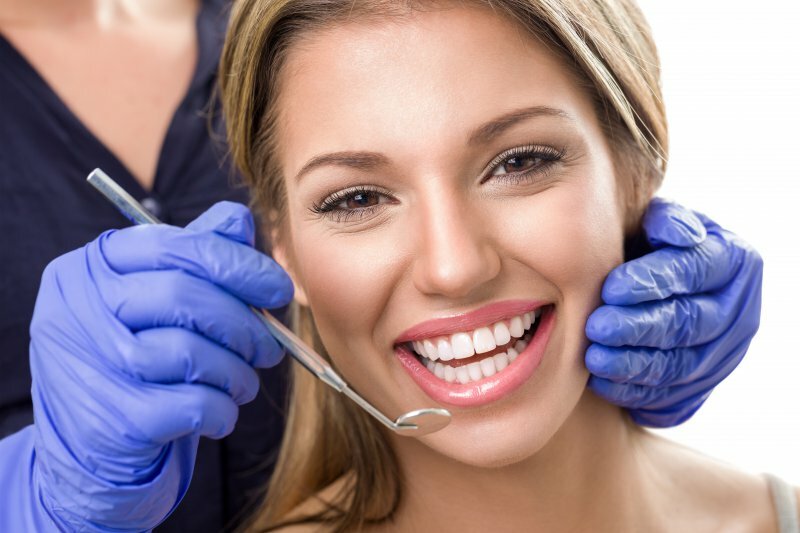 In this blog, you’ll learn about the top 5 reasons that veneers are such a fantastic way to get the smile you’ve always wanted – and the increased self-confidence that goes with it. Comments Off on 5 Reasons That Porcelain Veneers In Charlottesville Are Worth the Investment! You understand how important your dental health is, but it’s much easier to maintain certain standards when you’re at home. A challenge is that a great portion of your day is spent at work. Thus, you’re left wondering how you can maximize your efforts while on the job to ensure that there are no lapses in your oral care. 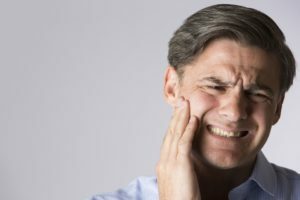 As you read on, your dentist in Charlottesville weighs in with the do’s and don’ts that you should remain aware of. A Dentist in Charlottesville Says These 3 Smoothies Protect Your Teeth! As summer temperatures soar, you find yourself thirsty for something cool and refreshing. You’re left wondering if there’s a way to satisfy your cravings in a healthy way. 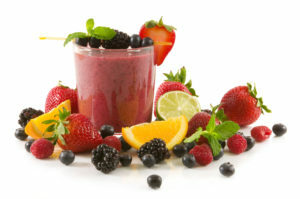 Your dentist in Charlottesville says there is, and as you read on, you’ll learn about 3 delicious smoothies that will tickle your taste buds and protect your beautiful smile! Comments Off on A Dentist in Charlottesville Says These 3 Smoothies Protect Your Teeth! When we’re talking about preventive dentistry, knowing is truly half the battle. We know that an overwhelming majority of people between the ages of 20 and 64 have had tooth decay at some point in their lives, according to the National Institute of Dental and Craniofacial Research. We also know that most cases of tooth decay can be prevented, especially if we work harder to inform the youngest individuals on the importance of daily care. 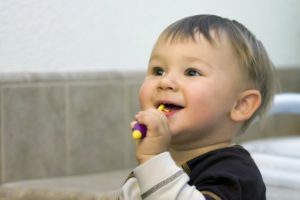 To protect your youngest family members from tooth decay, consider the following steps from your dentist in Charlottesville.